Ever wanted to learn to play guitar but realized it’s hard to move your fingers around all those strings? 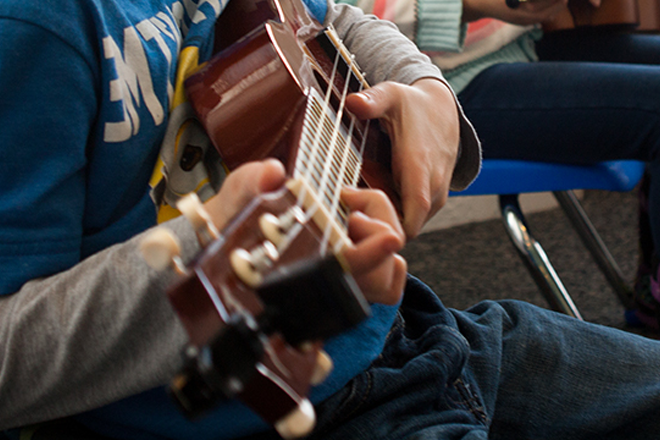 In this class you will learn how to play an ukulele, which is smaller and has less strings. This can help you with learning how to play the guitar down the road. Come join me this summer at Camp War Eagle, check out the Ukulele - Beginner.